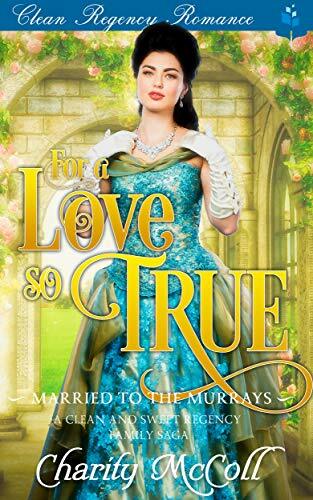 FREE TO READ WITH KINDLE UNLIMITED Lord George Murray is the eldest son of Lord Victor Murray, the Duke of Pembington. He deeply respects his father but doesn’t like the idea of being forced to marry a rich socialite just to save their family estate. George wants to discover love on his own terms, but when he does he is suddenly forced to choose between the passionate beatings of his true heart and the clamoring demands of family honor. 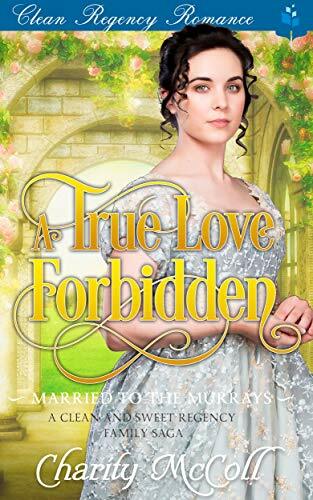 Nancy Cromwell is swept off her feet in more ways than one by the man whose carriage knocks her down, but this enigmatic man belongs to someone else. Can they work together against all odds and find love, and still save the Murray name and estate? Will historic ties and the bonds of heritage rip them apart? Find out in the first wonderful story from the Regency family saga, Married to the Murrays. 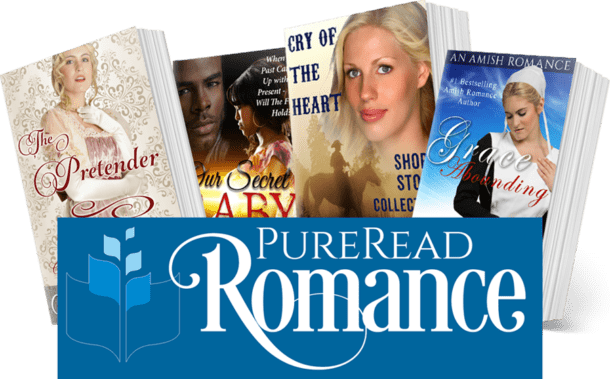 Other Books in "Married to the Murrays"